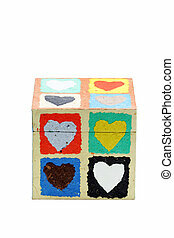 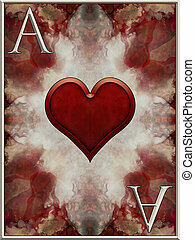 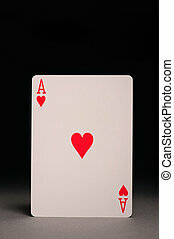 Ace of hearts. 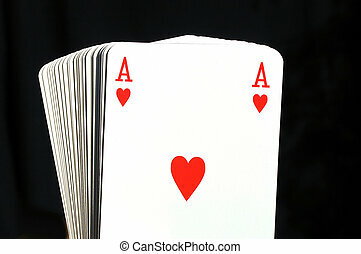 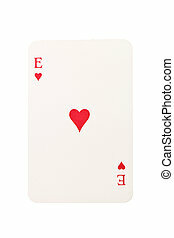 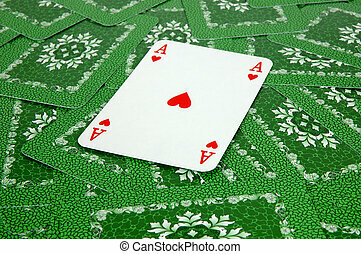 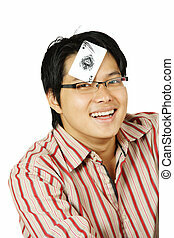 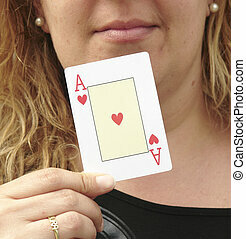 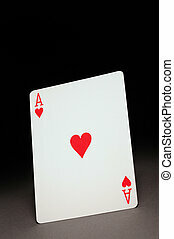 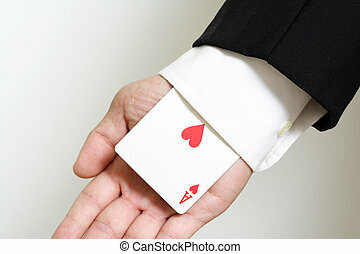 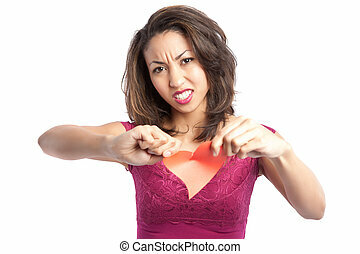 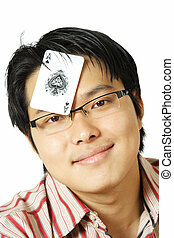 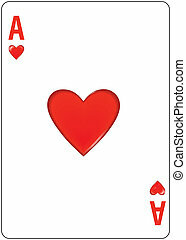 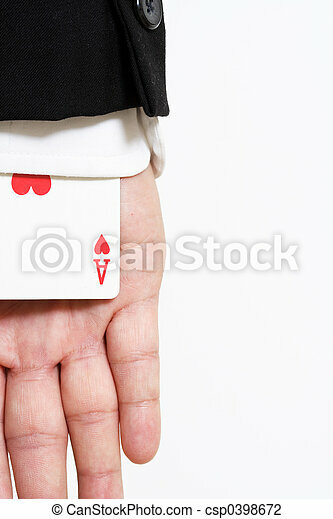 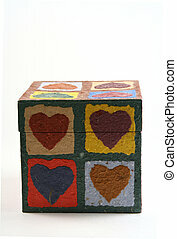 A businessman carrying an ace of hearts. 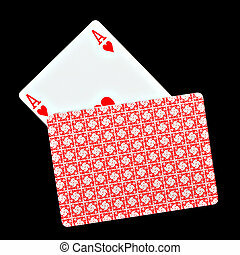 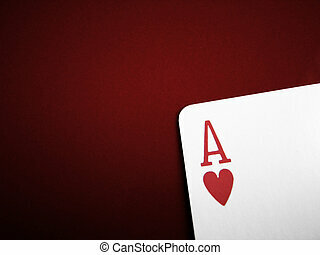 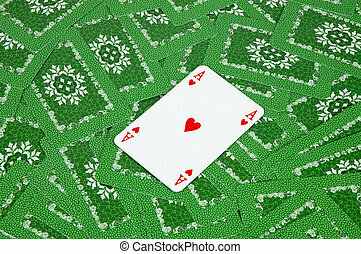 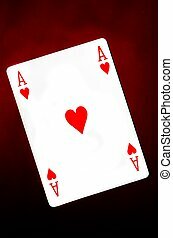 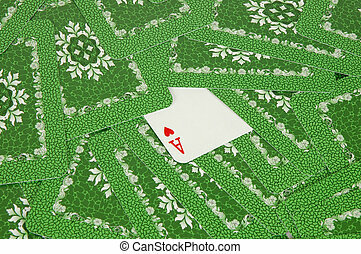 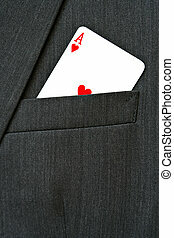 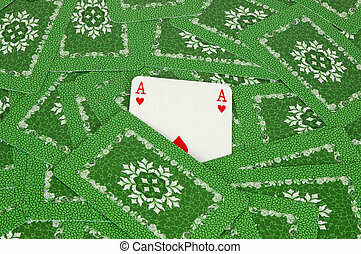 Ace of hearts in a suit pocket.